The Fender Deluxe dates back as far as 1946 when it was known as the Model 26. Like most Fender amps, the Deluxe evolved cosmetically throughout the '50s and '60s, and used the Brownface style from 1961 to 1963. 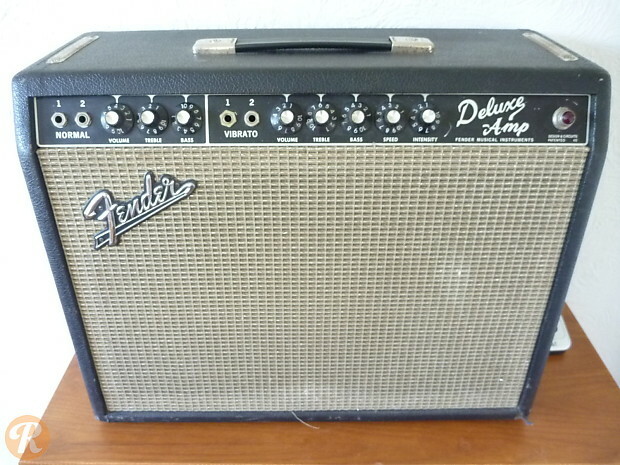 The Deluxe was eventually supplanted by the Deluxe Reverb starting in 1963. The Deluxe was made with Blackface styling from 1963 to early 1967.